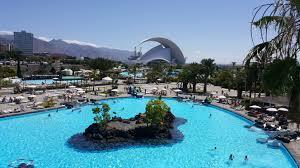 Compare cheaper car hire at Arrecife Airport in Lanzarote. Also save on SUV, MPV estate cars and convertibles as well as 7 or 9 seater minivans. When you book through us, after you land on the island, you will get your car from one of Atesa, Avis, Budget, Europcar, Hertz or Thrifty. The choice is yours, but please note that Hertz also include in their rate, free extra driver and zero excess, which can make life easier. Arrecife is the capital and shows the modern face of Lanzarote, with a lively port area that has first class shopping and fresh seafood restaurants at very reasonable prices. The town is ideal for a days shopping or stocking up on food suppliers and should be top of your list for places to visit on the Islands. 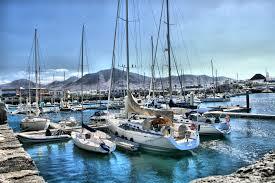 Also known locally as Puerto de Arrecife, the town offers many attractions. 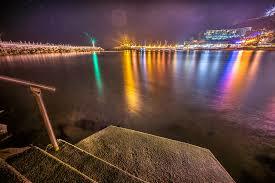 If staying overnight, consider the seafront promenade, with a five star hotel set in landscaped gardens with a promenade, with shops and cafes that stretches along the entire seafront of the city. 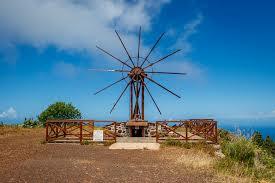 Compare our discounted self-drive prices in Tenerife. 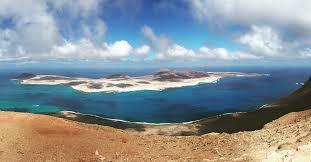 Book & save on motoring costs for Fuerteventura. 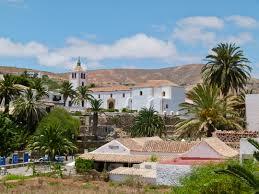 Get cheaper holiday autos to drive in Lanzarote. Manual & automatic vehicles to choose from..
7 seat minivans at reduced rates.. The ancient castles of Castillo San Gabriel and Castillo San Jose are both visible from theport and are open to the public and will serve to educate you about the Gaunche people, the aboriginals of Lanzarote. Cicar offers car rental with zero excess, plus one free additional driver so you may share the driving, also free are baby seats and booster seats. All rentals are fully inclusive with unlimited mileage and airport taxes, 24 hour breakdown cover and the third party cover. Check our hotel rates if still looking for somewhere to stay. 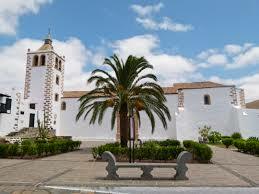 More Canary Island car hire in La Gomera, El Hiro, Tenerife and Gran Canaria.